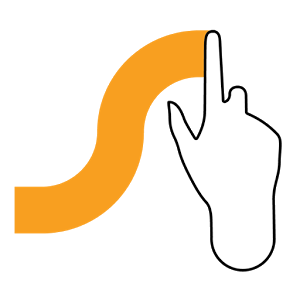 Swype pioneered the use of gestures to enter words into our mobile devices, a feature that competitors have since picked up, including the keyboard that now ships pre-installed on Google's Nexus devices. Yet while Swype remains a champ at forming words out of our illegible squiggles, it hasn't been the fastest option for manually typing out words the old fashioned way. Now the app has received an update that the team promises significantly improves tap input. They've also addressed performance issues when typing out lengthy text entries and moving the cursor around to erase more specific parts of a sentence. These enhancements are joined by additional bug fixes that will affect more specific users. This update should take care of a problem with UI rendering found on devices running Android 4.4. It also addresses a bug exclusive not only to the LG G2, but its email app. 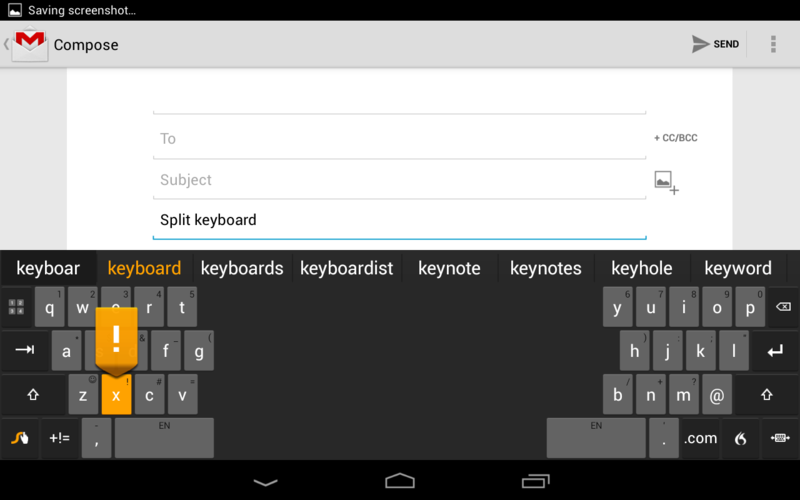 Added SIGNIFICANT performance improvements for tap input, lengthy text entries (e.g. emails), text deletion, and cursor placement. Fixed an issue where the enter key in some versions of the Samsung email app didn’t work properly. Fixed issues with UI rendering in Android KitKat (4.4). Fixed a bug in the LG G2 email app that would result in duplicated letters. You can get your hands on the update by grabbing the app below.